I created the months so they would be cute but not use a ton of your printer’s ink. There’s also some white space to jot ideas and to-do lists. There are a million things you could use it for… keeping a simple journal of things that happen each day, keeping a log of photos you’ve taken on what days, planning out your kids’ sports schedules…. the list of uses is endless! 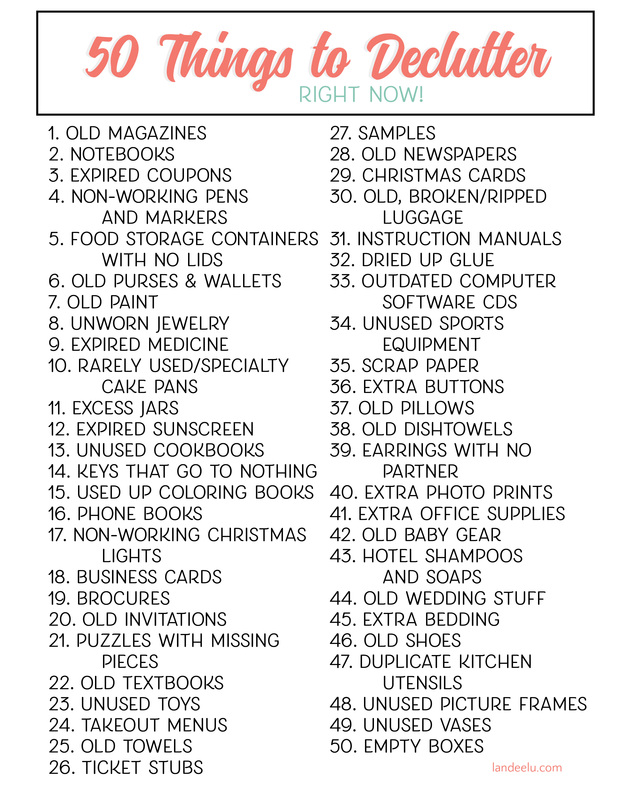 Do you want to get yourself a little more organized for 2014? You can download the PDF file HERE. Let’s do this! Hi there! I’m Mariajo, first of all, I’m spanish so excuse me for any grammar mistakes. Secondly, I’d like to say that I LOVE your calendar, it’s so colourful and creative that I shared it on my blog here , I hope you don’t mind. I don’t have a whole lot of followers, but I wanted the few people who follows me to see it. Thank you for this freebie and for sharing it! Great! Thank you so much for sharing this write-in calendar planner! Happy New Year! Be blessed. I’m like you- if I can physically touch and scribble on a calendar it’s much more useful to me than any electronic version. Printing this out this morning to help me plan blog posts. Thanks so much, Landee. Thank you, Landee for the calendar. The big white space on each day works for me as I have 3 kiddos to keep track of…oh and a husband too! LOL =) Appreciate it lots! Hey! i love these prints for my calendar! so easy, but still so fun! i really like you’re blog, and you inspired me to start my own. I’m from norway, and i really love the things you do, and all your printables! Love the calendar. I’m a school teacher and this works great for pre-planning my lessons. Was wondering if you had a 2015 one available. I love your template and wanted to keep my lesson outlines consistent. Thank you again for this! It’s been a huge help! Can’t wait for the 2015 calendar, I keep these the next 3 months of these posted at my desk to organize all my meetings, and I’m needing January ASAP! At the present time, I do not have a personal planner; have been searching on Pinterest to get ideas for printables, etc. Let’s face it, November is almost half way gone so my goal is to start the New Year out in 2015. This will give me time to get everything together now for the coming year of 2015. While I realize each person’s needs will not be the same..Why buy a planner that doesn’t meet your own personal needs? I don’t understand the Discbound versions so will probably go with Martha Stewart 3 ring notebook. Love your colored labels for months of the year . Have lots of sticker left from my scrapbooking days(or my try at it)that I can use in the planner. Hopefully I can use a lot of them to decorate my planner.